A college or university becomes an NCBI Campus Affiliate by inviting NCBI to lead the three-day Train-the-Trainer Seminar. Following the three-day Train-the-Trainer Seminar, NCBI certifies the Campus as an Affiliate licensed to lead the two Workshops – the one-day Prejudice Reduction workshop and the Controversial Issue process. In consultation with NCBI on the sponsoring institution, the Campus Affiliate Director is selected. The Affiliate Director leads the campus team and serves as the liaison with NCBI Headquarters. License to use the copyrighted and award-winning NCBI Welcoming Diversity (Prejudice Reduction) and Controversial Issues Process models. This permission includes the opportunity to lead an unlimited number of workshops for students, faculty, and staff on campus. Use of NCBI methodology as an intervention strategy during inter-and intra-group conflict on campus. Access to NCBI resource materials and the NCBI Campus ListServe. The list is an opportunity for Campus Affiliate leaders to share successes with each other as well as solicit ideas and advice from other leaders. Opportunity to attend the Annual NCBI Campus Conference at cost. 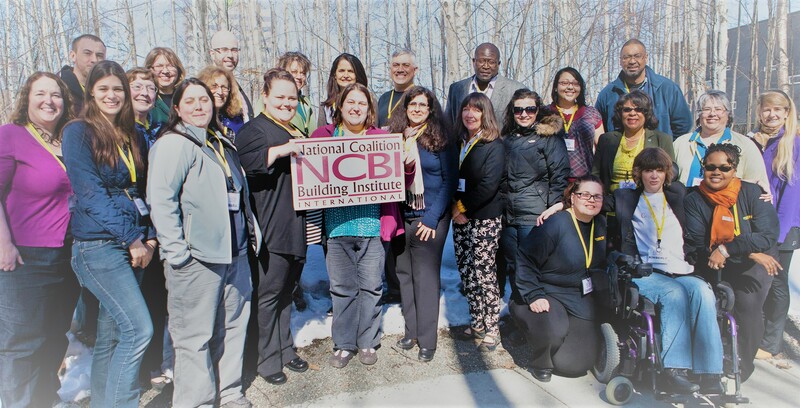 This conference offers further training and supervision by the international staff of NCBI, as well as the sharing of resources and “campus best practices” among NCBI campus team leaders from around the country. Invitation to attend NCBI Associates Meetings at a minimal cost. The Associates Meeting is the semi-annual gathering of all NCBI senior leaders and Chapter Directors. Opportunity for one member of the Affiliate to attend the international 4-day Leadership for Diversity Institute in Washington, DC for half price. An experienced campus consultant offers monthly telephone support calls and supervision to the Affiliate Director. These calls provide ongoing leadership assistance and strategies for integrating NCBI methodology into the educational mission of the institution. Members of the campus team also receive ongoing training and support through monthly campus meetings as well as through NCBI’s Annual National Campus Conference, where Campus Affiliates share resources and information on best practices.